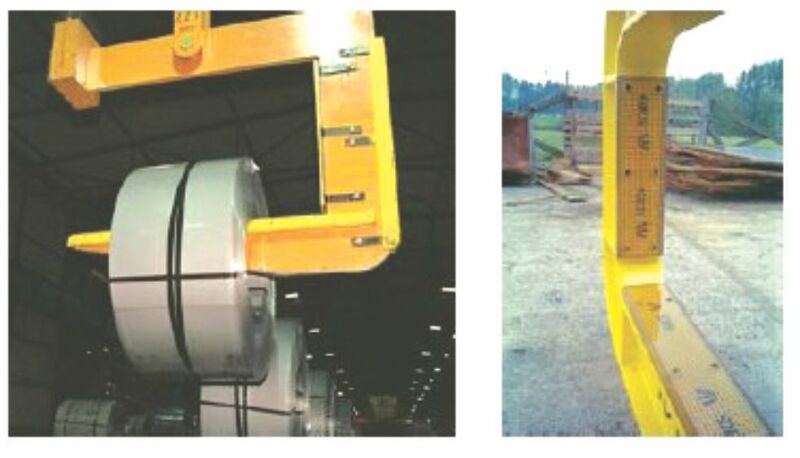 Fork Lift Protection – FERRETERRO INDIA PVT. LTD.
1. Economic – Polyurethane pads are more cost effective than repairs and replacement. 2. Durability – Even with heavy use, polyurethane pads offer cushioning without wear. The rubber itself from which the forklift pad is made is long-lasting and bounces back load after load. 3. Flexibility – Forklift bumpers made of polyurethane are flexible, which helps to evenly distribute a load, which increases the stability of transport. 4. Customizable – Polyurethane forklift bumpers can be custom fitted to the tines of a forklift as a permanent attachment. They can also be temporarily attached and secured with chains. 5. Preventative – Fitting polyurethane pads to a forklift helps protect the tines from scratches and dents that might eventually lead to rust and decay. In addition to protecting the machine itself, ,” FERRETERRO’s Forklift Protection Pads prevent damage to coated pipe or any painted material being lifted by forklifts. This can save you time and money on costly repairs. 6. Replaceable – When installed, permanent polyurethane forklift pads are fitted to steel shoes. Worn out polyurethane can be stripped off of the steel and new pads fitted in their place.